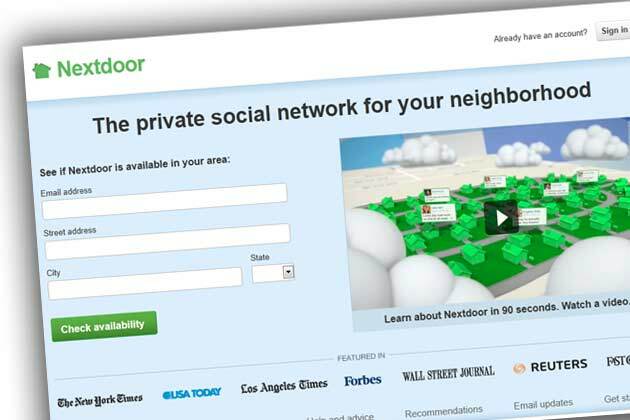 Nextdoor is the free and private social network for neighborhoods. On Nextdoor, neighbors create websites for their neighborhoods where they can ask questions, get to know one another, exchange local advice, and share important safety information. Promote items for sale/free and inquire about items for purchase. Nextdoor is a tool for us to effectively share information on crime prevention, safety, and police events. You can expect to receive local crime and safety updates from the Euclid Police Department on Nextdoor. Please be assured that your website remains private. Police staff will not be able to see any of the content on your neighborhood website except for the direct replies to our posts. We look forward to connecting with you on Nextdoor to build stronger, safer neighborhoods throughout Euclid.